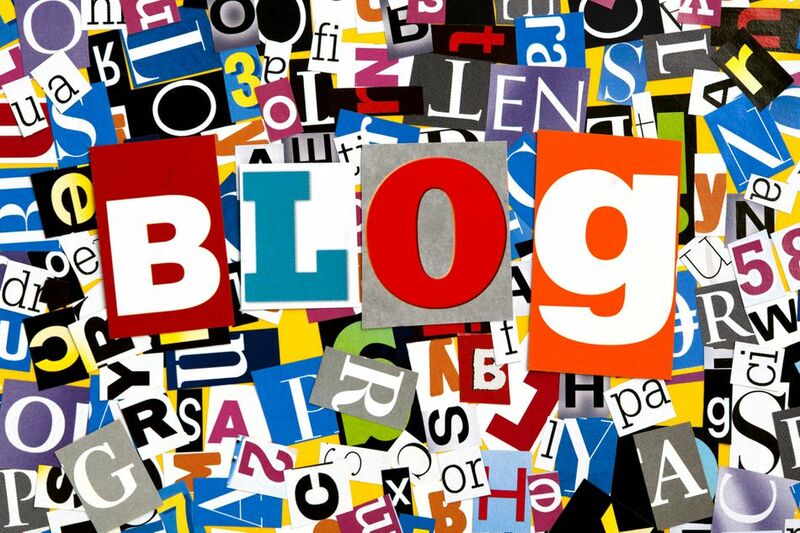 You can start your blog around just about any topic that you're passionate about, but you may want to consider choosing a profitable niche market if you intend to make money with your blog. This is one of the fastest ways to get your own piece of "virtual real estate". Your blog doesn't just have to include blog posts, but can include regular web pages, sales pages, e-commerce, product pages, etc. With all of these methods we're discussing you'll want to be sure to build your email list so you can continually follow up with your subscribers and generate additional sales. The great thing about affiliate marketing is you don't have to create your own products, you don't have to provide any customer support, and you don't have to create your own marketing materials. Even if you are offering your own products and services man people choose to also promote other people's products as an additional income stream to what they are already doing. They key thing you'll want to do is focus on one specific niche and be a specialty store that just caters to that market, don't try to be all things to all people like an Amazon.com. Regardless of your current occupation and lifestyle, there is probably a book inside of you that's screaming to get out. Amazon's Kindle Direct Publishing (KDP) platform has given thousands of people a chance to become published authors and earn money. It may also serve as a way to get noticed by more established and traditional publishers. You can also repackage multiple ebooks into larger "packages" or use the ebooks as a foundation to sell higher-ticket online courses or even coaching and consulting services. For many people, the idea of writing a book can be intimidating but keep in mind that if you are writing ebooks that you're selling on your own website or publishing to Amazon Kindle you can write shorter books that are more focused on a specific niche or issue... you don't have a write extremely long books that take months or years to crank out. There are many reputable survey companies to choose from, but you may want to limit yourself to 3-5 in the beginning. Stick with the survey companies that give you plenty of surveys to take and pay a decent amount and stop using the services that don't end up being worth your time. Though you're probably not going to be able to make a full-time income taking surveys it is a realistic way to make a couple hundred extra dollars a month. If you're already writing ebooks in a particular niche market (see above) then why not make your services available for other companies; as you already have the expertise to take on the niche writing assignments. Though it's not really a passive income stream, doing freelance work is one of the fastest ways to generate income. If you're already making money selling information online via Kindle books, affiliate marketing, or your own information products as mentioned above then you definitely have the opportunity to add coaching and consulting online as a source of revenue. This isn't nearly as scary is it sounds if you've never done it before. Most people who are buying from you would love the opportunity to speak with you to answer specific questions and get personalized advice.